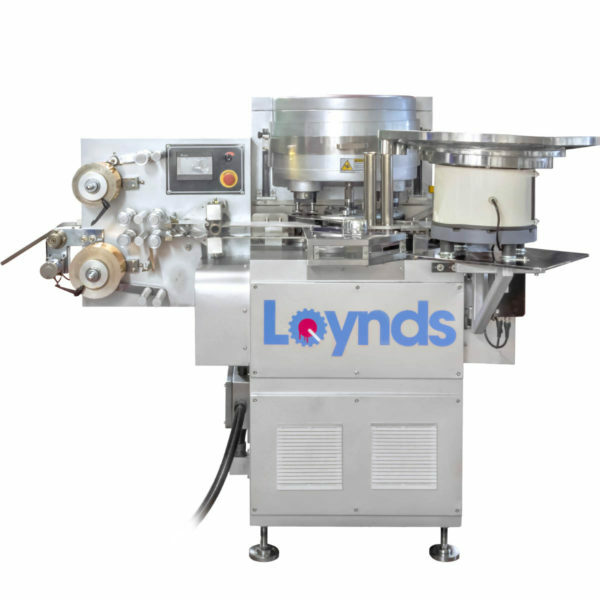 The Loynds Mini Z-Blade Mixer is the ideal solution the mixing of highly viscous doughs, pastes and gums. 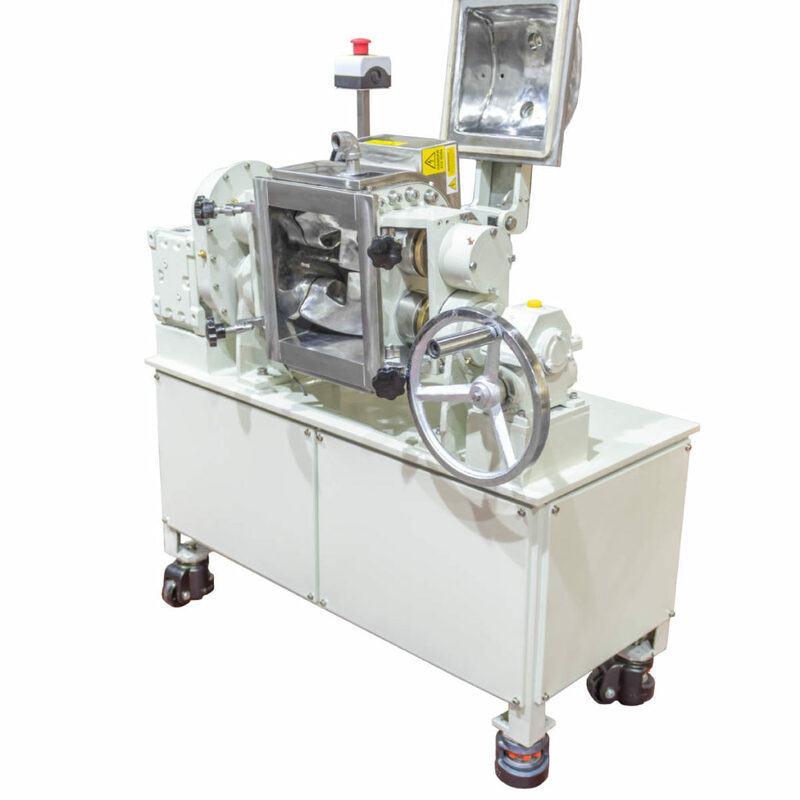 Due to its small size, this miniature model is particularly suited to low volume production or product development laboratories. 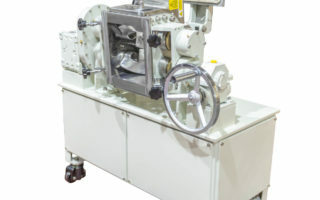 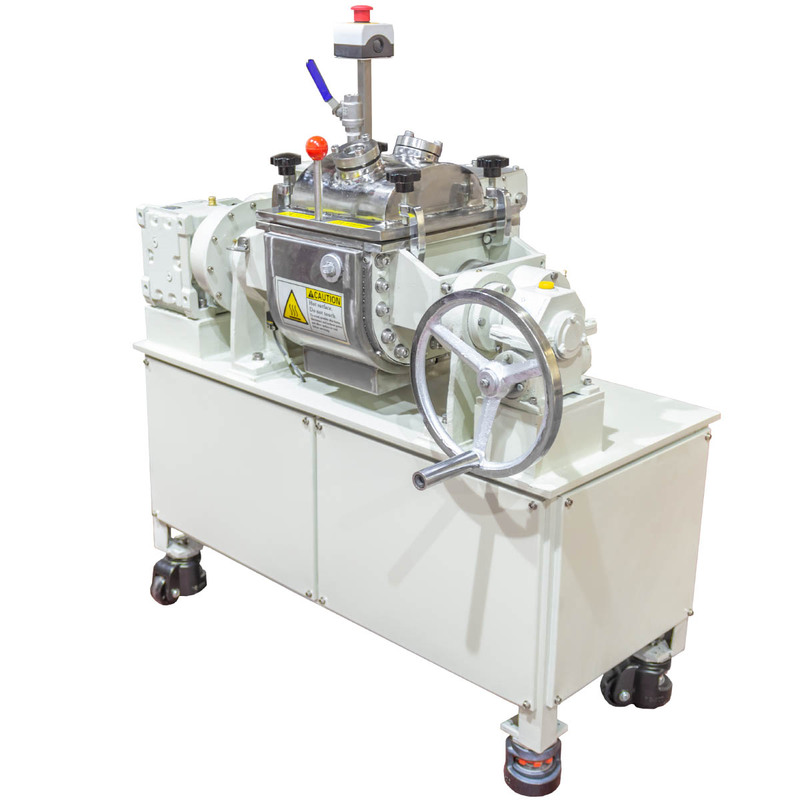 The Loynds Mini Z-Blade Mixer will mix and knead a wide range of materials including dough, sugar paste, gum and various other high viscosity products. 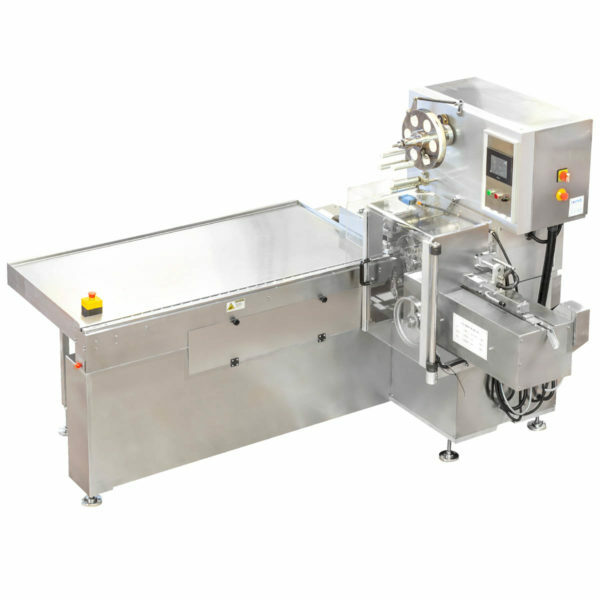 The small size of the machine makes this model particularly suited to low volume production or product and recipe development. 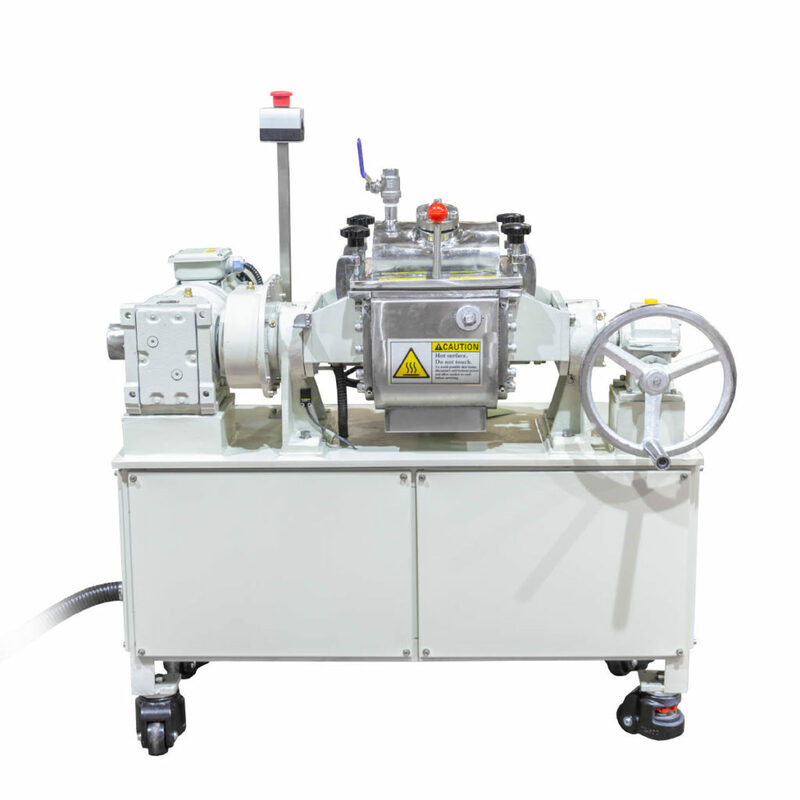 The machine is oil jacketed and the temperature is regulated via electrically controlled heating elements. 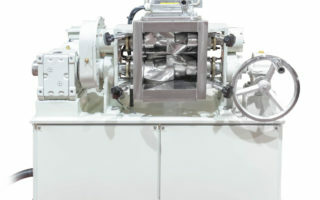 There is a temperature reader for both the product and the the oil jacket. 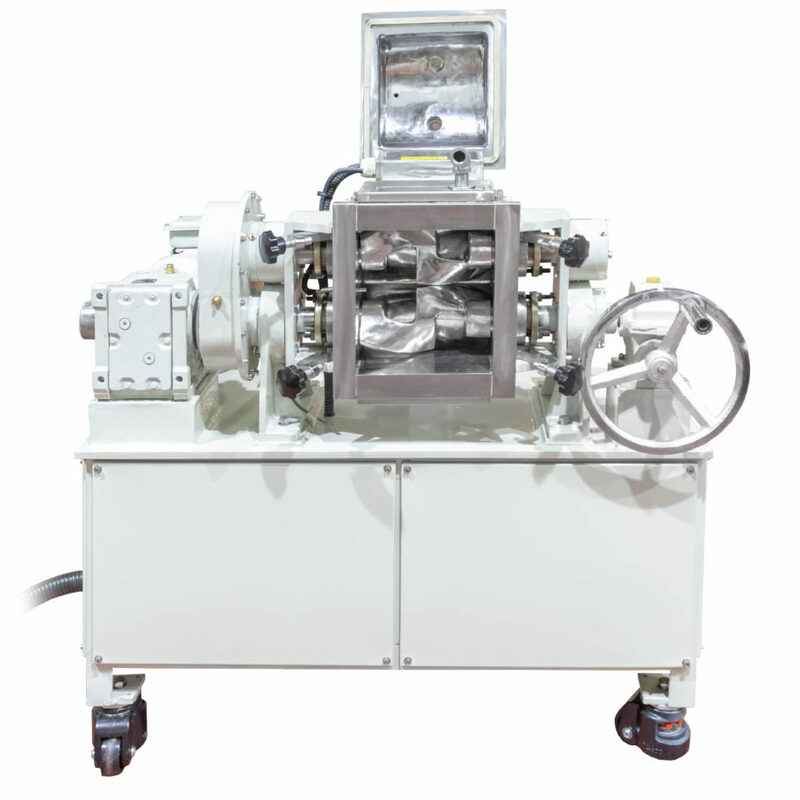 The mixing chamber is fitted with 2 heavy duty Z shaped arms which rotate to fully homogenize the batch of product. 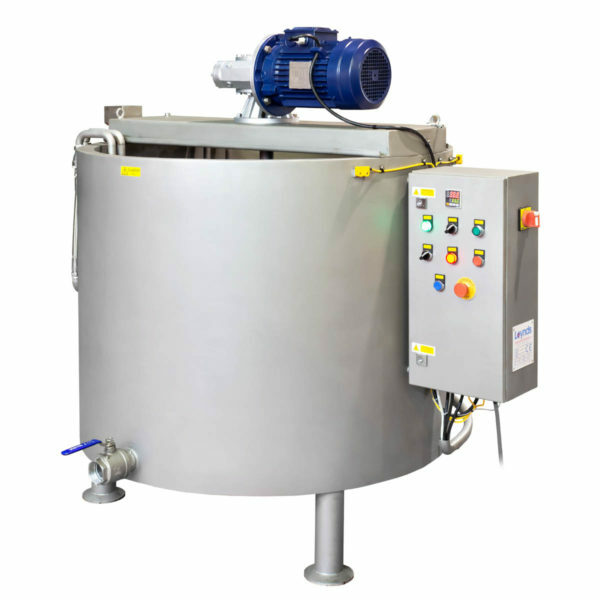 Suitable for mixing highly viscous products. 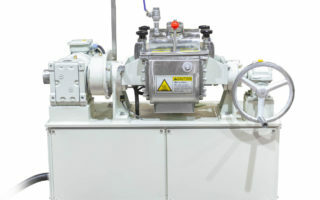 Control motor’s rotation direction and start-stop.